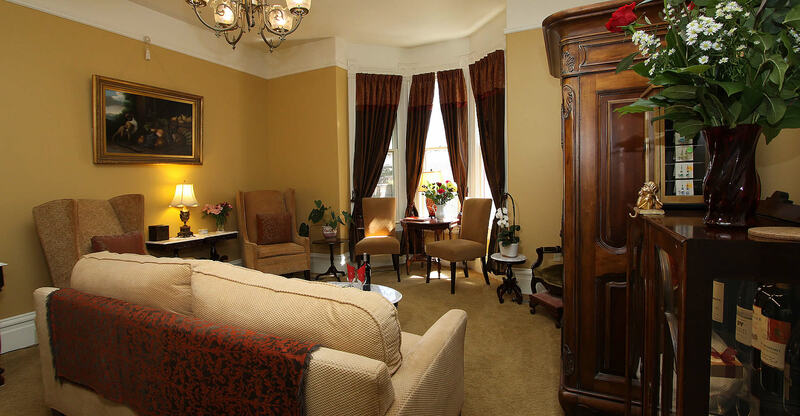 Thank you for your interest in Hennessey House, a Napa Bed & Breakfast Inn. Please use the information below to contact us. Or fill out the form and press send! We will be right back in touch. Napa CA is best known for its wine industry. To date, there are over 400 wineries in the Napa Valley. The Napa Valley offers many options for wine tours to the Napa Valley wineries and Napa wine tasting rooms. Napa also features award-winning restaurants, as well as the Napa Wine Train. There are hot air balloons that soar above the Napa Valley and provide a wonderful bird’s eye view of the Napa vineyards. The best known towns in the Napa Valley include Napa, Yountville, St. Helena and Calistoga where there are a number of Napa Valley day spas. For more about the Napa Valley, visit our activities page.